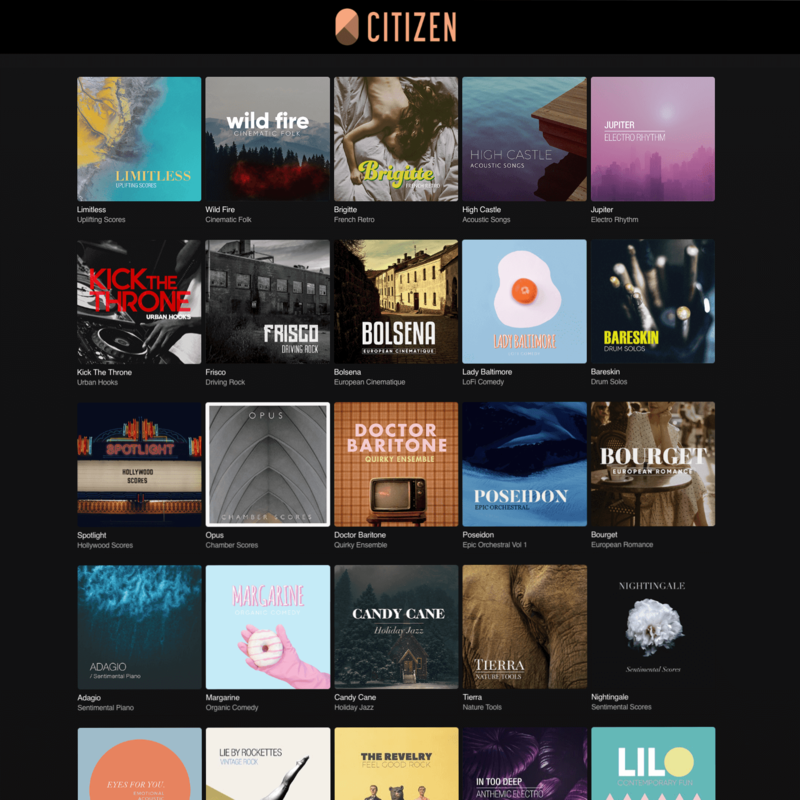 Citizen Music is a platform for streaming and purchasing music built for film and advertising. The exceptional library is comprised of live recordings by world-class artists. Tracks can be customized to order. And exclusive rights are available. Amplify is a web application that connects youth with policy makers, organizations, and youth-serving agencies by gathering youth-generated data to inform city-wide policy making and local civic action. This is a showcase for the art collection of the Barnes Foundation in Philadelphia. It is designed to search art works with a deep focus on visual properties such as light, line, color, and space, in addition to more traditional searches by artist name, media, or historical movement. “Shop before you buy.” Quiddity is a shopping research site that makes it fun and easy to compare products in niche markets like wireless heaphones, blenders, mattresses, and more. Seeso was a standalone comedy streaming service produced by NBC.